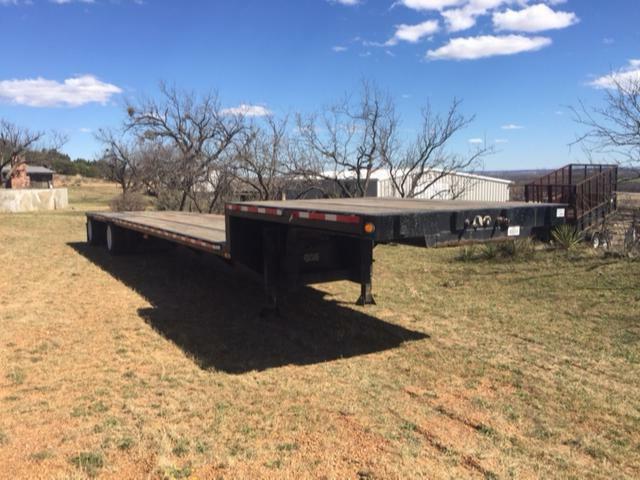 2000 Fontaine 48x102 Drop Deck - Drop Deck Trailer in Fort Worth , Texas - Stock# CLSTDD2323 - Lone Star Trailer Services, Inc. Please contact me regarding the 2000 Fontaine 48x102 Drop Deck - Stock# CLSTDD2323 for sale at TruckerToTrucker.com. Take a look at this 2000 Fontaine 48x102 Drop Deck. It is Stock# CLSTDD2323 at TruckerToTrucker.com.